The European Commission launched the RegioStars 2017 competition – this annual award celebrates its 10th anniversary this year – for the most innovative regional development projects co-funded by the EU’s Structural Funds, which will be awarded on 10 October 2017 during the Week of European Regions and Cities (OPEN DAYS) in Brussels. 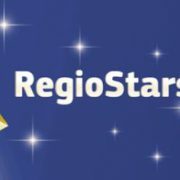 For the 2017 awards, the selected finalists will be invited to attend the RegioStars 2017 Awards Ceremony which will take place in October 2017 in the frame of the OPEN DAYS. The Managing Authority’s deadline for sending in the most innovative projects to the European Commission is 10 April 2017.  Interested Lead Beneficiaries should submit their application preferably in English language until 5 April 2017 to the Managing Authority/Joint Secretariat via e-mail to the e-mail address: si-hu.svrk@gov.si. In case of further questions please contact: regiostars2017@iservice-europa.eu. We would like to inform you, that the registration for the workshops for applicants in the frame of the Cooperation Programme Interreg V-A Slovenia-Hungary in the period 2014-2020, which will take place on 2 March 2017 in Zalaegerszeg (Hungary), is now possible. To register, fill out the registration form for the workshop under this link: REGISTRATION. 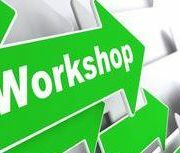 The workshop is intended for potential applicants in the frame of the Open Call for Proposals of the Cooperation Programme Interreg V-A Slovenia-Hungary 2014-2020. It will be carried out in such a way (simultaneous translations will be provided) that participants from both countries may participate at workshop. The number of places on the workshops is limited.